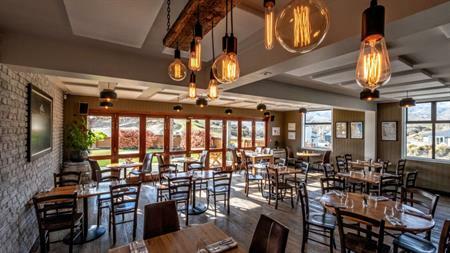 Fresh, clean flavours are the hallmark of cuisine at Olivers Restaurant, featuring superb local produce. 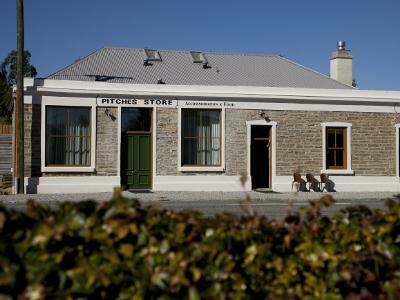 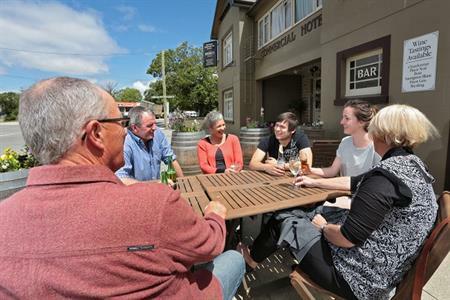 Dine in front of the fire within the restaurant’s ancient stone walls, under the maps in the Merchant Room, or outside Otago’s big open skies in summer. 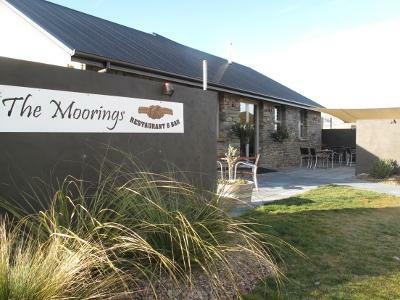 Located at Perriam Cove - Pisa Moorings, the Moorings Restaurant & Bar has a unique setting with fabulous views of Pisa Range. 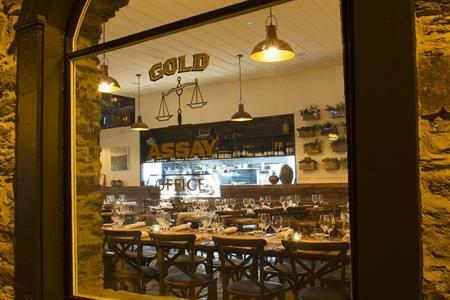 The philosophy behind the restaurant was to create a point of difference with sophisticated casual dining and professional customer service. 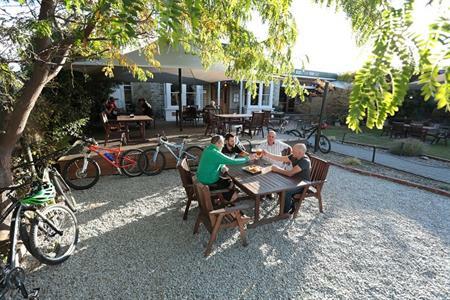 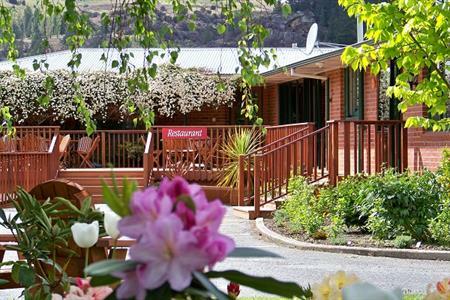 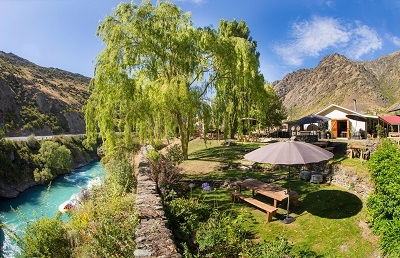 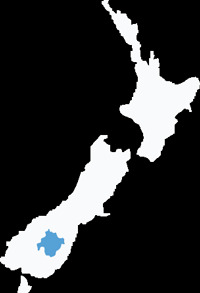 Relax and enjoy the most exciting restaurant and bar to hit Central Otago.